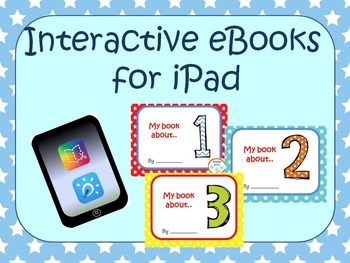 These 3 eBooks are designed to be used with the Book Creator App or the Explain Everything App on the iPad. 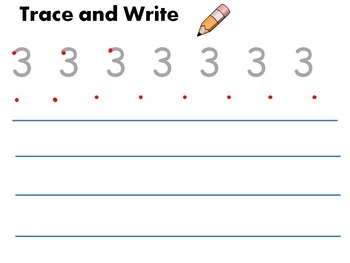 They can also be used in a 1 iPad classroom. 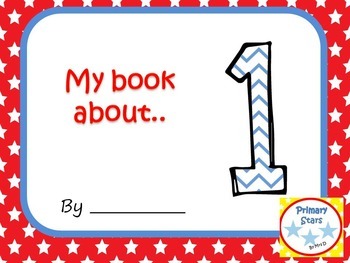 The book can be shown on the interactive whiteboard using AppleTV and the teacher or students can use the iPad to complete the simple activites and share with the rest of the class. 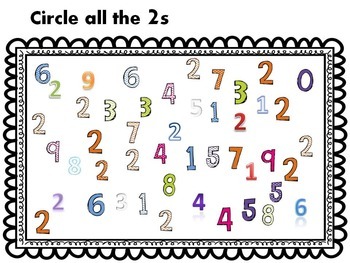 The book concentrates on numbers 1, 2 and 3. The books have a summer theme.